Over the course of the last two years or so I have been studying, with several American colleagues, the practices of monastic debate and analytical meditation. As I am writing this I am once again in India for that study. It is a tremendous gift to be able to spend time in India working with a fantastic group of monks in the context of my work. During this visit, we had a short panel at the monastery on analytical meditation in which I shared some words about how we measure the brain with EEG, but most interestingly, two very bright monastic scholars shared textual and practical information about analytical meditation and debate. To ensure that I do not forget it, I decided to share it here on my blog (doing my best not to misrepresent what I have heard). While analytical meditation (Tib. che gom) can be traced back to the historical Buddha (described for example in the King of Concentration sutra), and even Hindu saints before that time, it really became popular with the Buddhist saint Tsongkhapa. Tsongkhapa was the founder of the Geluk school of Tibetan Buddhism which has a strong focus on study and reasoning. Apparently there is also the criticism from other schools in Tibetan Buddhism that say that analytical meditation is just fake meditation invented by Tsongkhapa. Analytical meditation is complemented by stabilizing meditation, in which the mind is placed on an object and tries to stay there without moving. This stabilizing meditation is more well-known in the West, where meditating on the breath is a quite popular component of many mindfulness courses and interventions. However, it is said that such calm abiding does not really help to transform suffering in the long term--it can only give calm in the short term. Analytical meditation seeks to investigate the true causes of phenomena and thereby can lead to wisdom and new insight into the nature of phenomena. However, neither type of meditation can exist without the other ones. Without stabilizing meditation, the analytical meditation cannot really thoroughly accomplished, because the mind is just too wild. Without analytical meditation, stabilizing meditation is just a brief respite from our crazy monkey mind (if we manage to get it quiet). Also interesting: in this tradition, meditation is referred to as familiarization (see also Dreyfus (2015) for an excellent discussion)--meditation is becoming thoroughly familiar with its object (such as the breath) by bringing your attention to it again and again. Analytical and stabilizing meditation differ on various dimensions. As I mentioned above, the results of analytical meditation are more stable than the results of stabilizing meditation. While stabilizing meditation is only practised individually, analytical meditation can also be practised in smaller or larger groups, such as in the debates that we have been recording in the lab. While in stabilizing meditation, the body should remain still, in analytical meditation, it can also move (as it does in monastic debate). 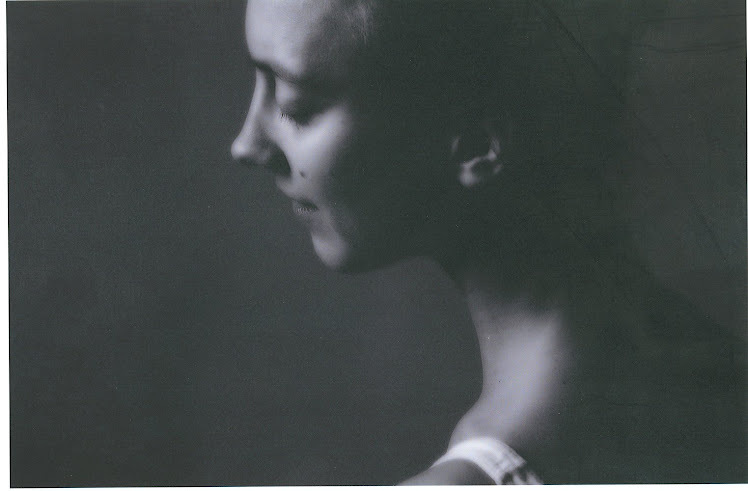 This movement dimension is also the feature of analytical meditation that is fascinating to me, given my experience in dance. 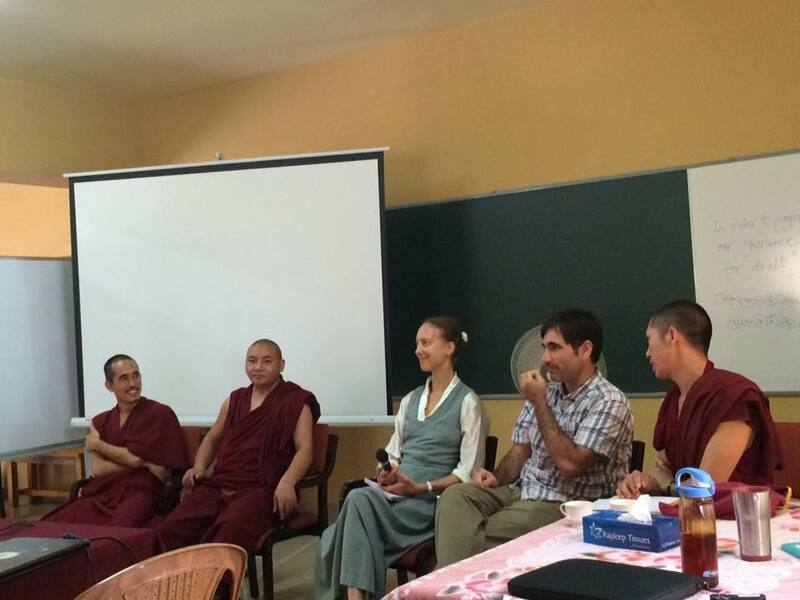 It seems like a genius way to make meditation palatable to young men in a monastery that have lots of physical energy: meditation in action! Analytical meditation is characterized by a continuous questioning of the topic at hand, looking at it from all directions and asking "why" and "how"? These questions then allow the practitioner to become more familiar with the topic at hand (traditional topics include concepts such as impermanence and interdependence) by thoroughly investigating it. Debating in the physical way that is used in the monastery (see this clip for an example makes it more interesting than just sitting down. In addition, the monks say that standing makes your thinking quicker and more clear. It brings all the senses together. Through a repeated investigation of concepts like impermanence, but also negative emotions like anger, slowly your mental patterns start to change, such that eventually thoughts of impermanence or patience come up more automatically in daily life, and in situations where you are about to become angry. It seems to me that analytical meditation is worthy of more attention by contemplative neuroscientists. 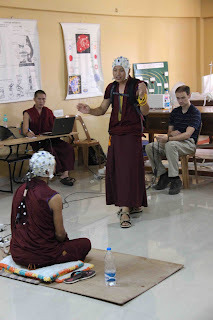 We have begun to do the first EEG studies and behavioral experiments. This surely is a slow process, frought with dangers of misunderstanding, but I think it is well worth our while. It is important not only because of potential applications in education or in therapeutic interventions to manage maladaptive thought patterns, but surely also because there is so much interest in science in the monastic community as well. I hope to be able to share some preliminary results in this space in the near future.